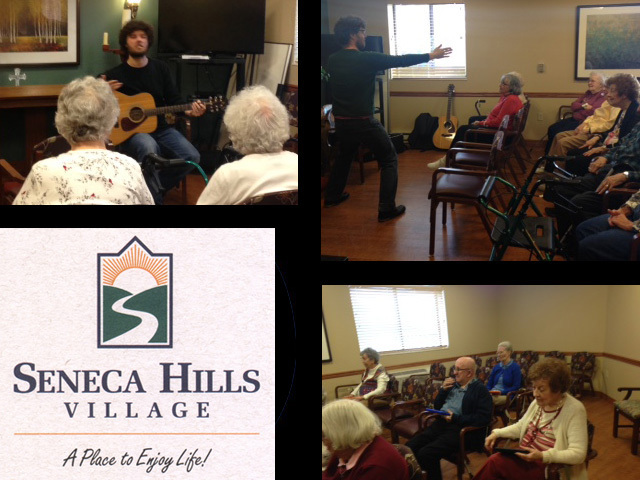 What great fun we had yesterday at Seneca Hills Village in our Music Therapy session. And how encouraging it was to hear this comment from one of the participants at the end of the session: “When I play CEEMI I don’t feel as IF I’m playing a real musical instrument. I AM playing a real musical instrument!”. This Music Therapy session was part of our ongoing collaboration with Fine Art Miracles.